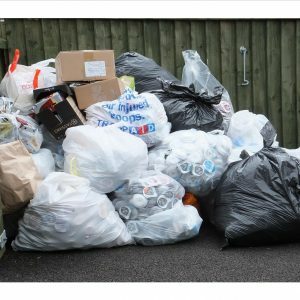 What Win on Waste sessions are running on Saturday 13 April? 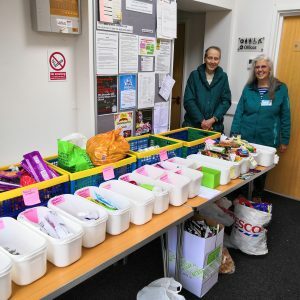 This entry was posted in Latest News on April 8, 2019 by Monique Munroe. 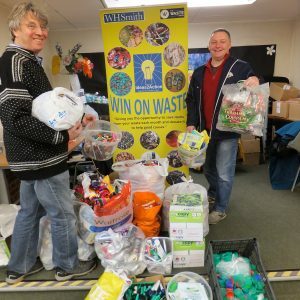 Where are Win on Waste sessions running on Saturday 6 April? 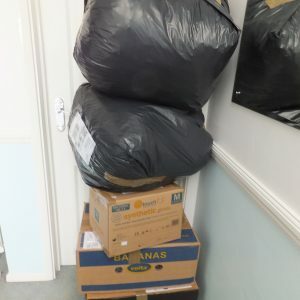 This entry was posted in Latest News on April 1, 2019 by Monique Munroe. 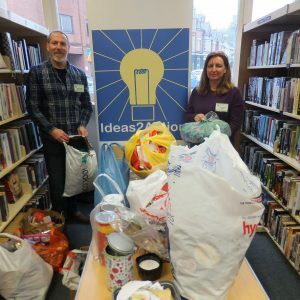 22 households donated items at Ashley Cross Win on Waste on Saturday 30 March in Parkstone Library. 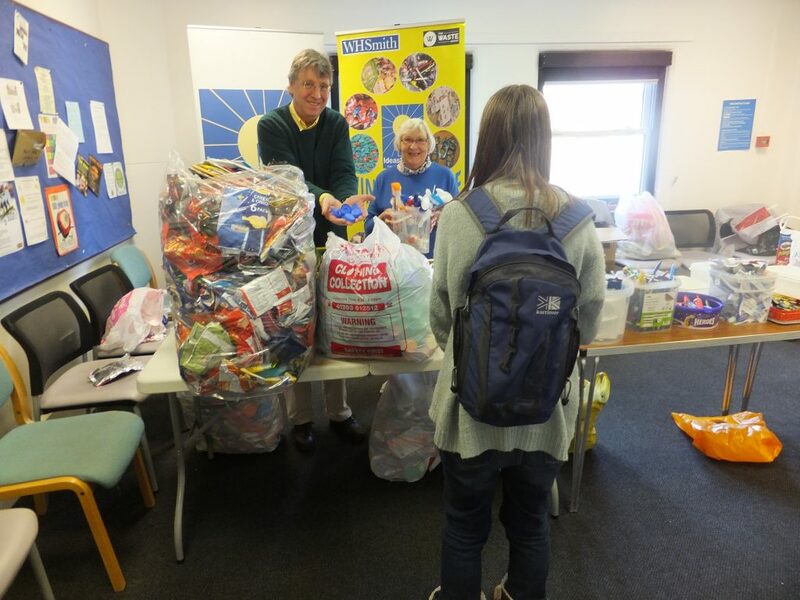 A total of 13 carrier bags were received helping 6 good causes. 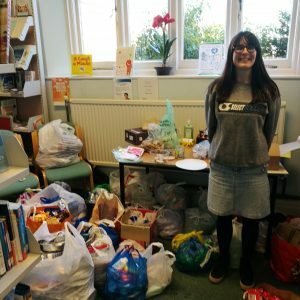 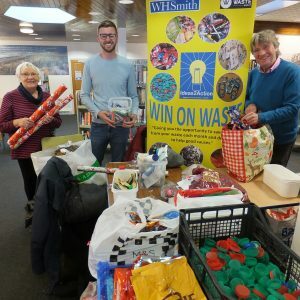 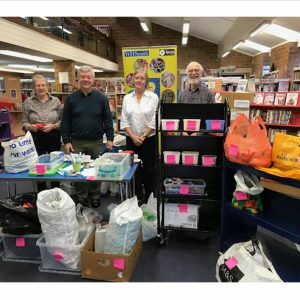 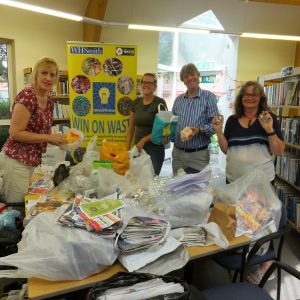 Westbourne Win on Waste held at Westbourne Library on Saturday 30 March received items from 57 households, plus 2 businesses and donations from Bournemouth Library users. 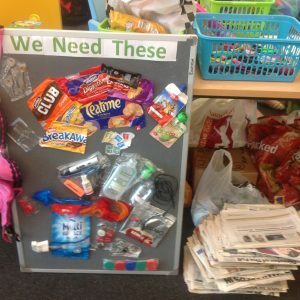 Altogether 21 bags of waste were collected helping 10 good causes. 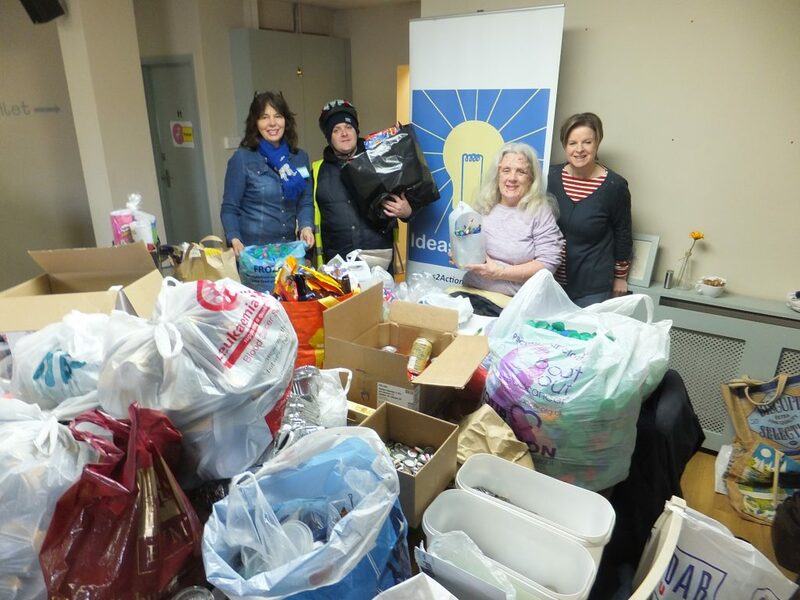 Thanks very much to FireSouls for choosing us as Community Hero of the Month and for the £100 voucher. 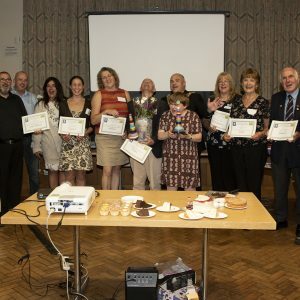 We’re very excited about receiving this accolade. 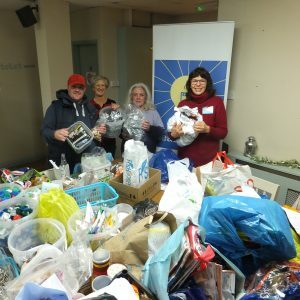 This entry was posted in Latest News on March 29, 2019 by Monique Munroe. 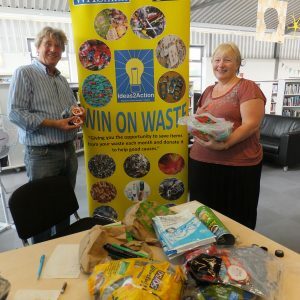 Where are Win on Waste sessions on Saturday 30 March? 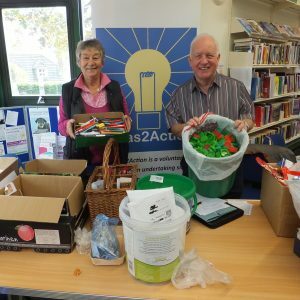 Donors at Oakdale Win on Waste held at Oakdale Library on 16 March helped 9 good causes with 23 carrier bags of waste. 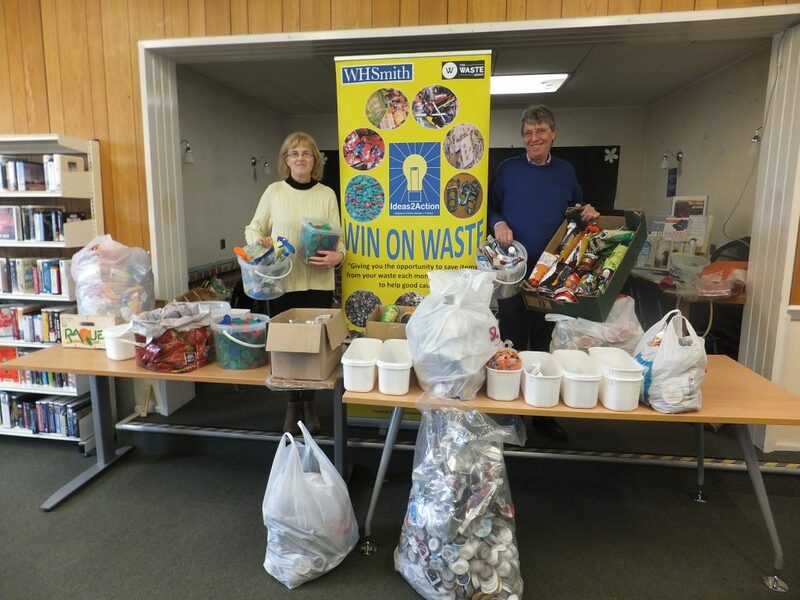 This entry was posted in Latest News, Win on Waste -Oakdale on March 18, 2019 by Monique Munroe. 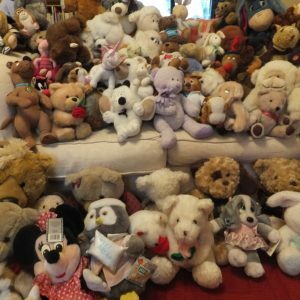 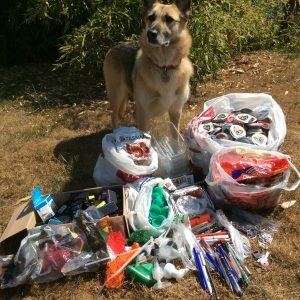 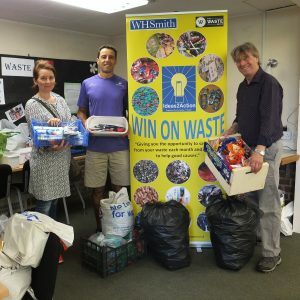 Where can I donate at a Win on Waste session on Saturday 16 March? 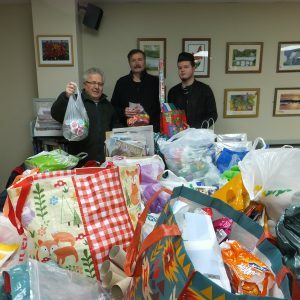 This entry was posted in Latest News on March 11, 2019 by Monique Munroe. 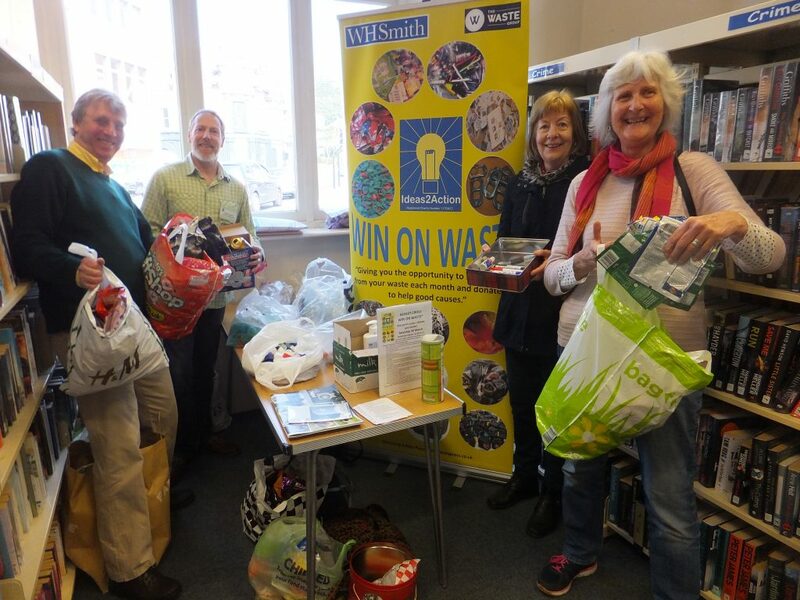 43 carrier bags of waste were received at Canford Heath Win on Waste on Saturday 9 March at the Coffee House Cafe. 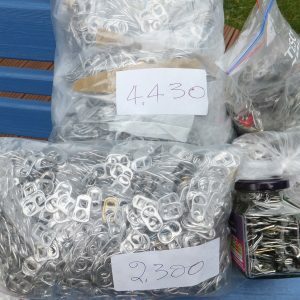 These will soon be off helping 11 good causes. 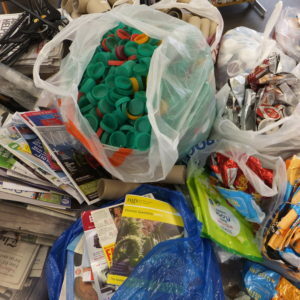 Top item was 15 carrier bags of Tassimo coffee discs. 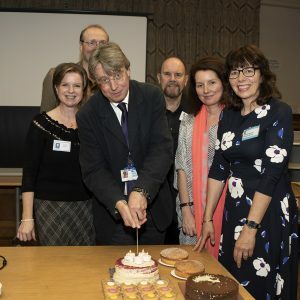 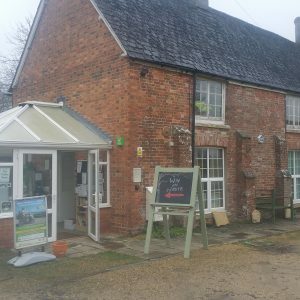 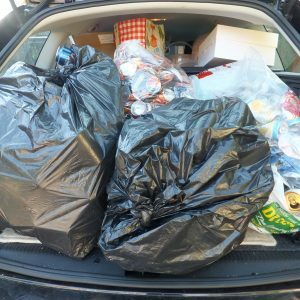 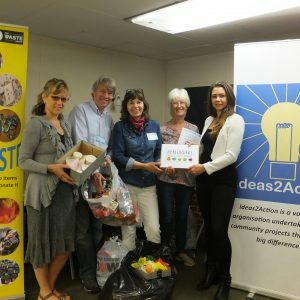 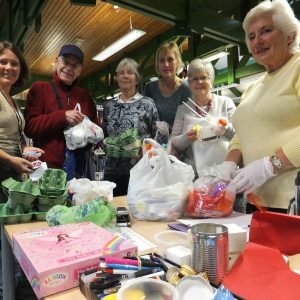 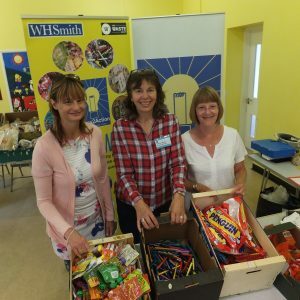 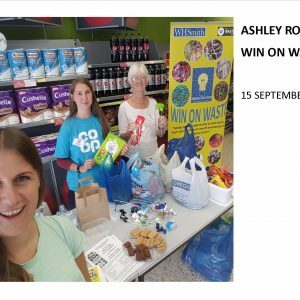 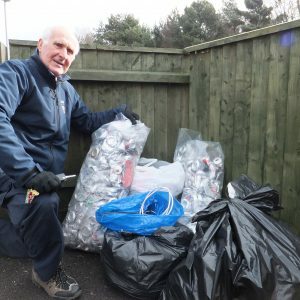 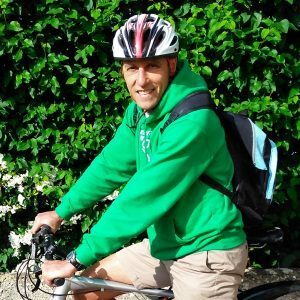 This entry was posted in Latest News, Win on Waste - Canford Heath on March 11, 2019 by Monique Munroe.